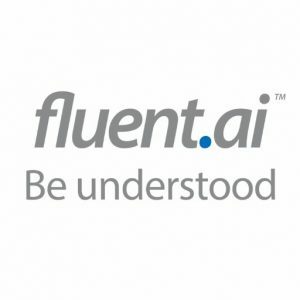 Fluent.ai, a Montreal, Canada-based developer of AI voice interface technology, closed a CA$1.8m seed funding. 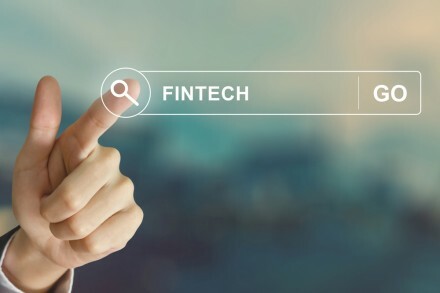 Backers included BDC Capital, Danhua Capital, AI investors from the Creative Destruction Lab (CDL), and angel investors from the Maple Leaf Angels (MLA). 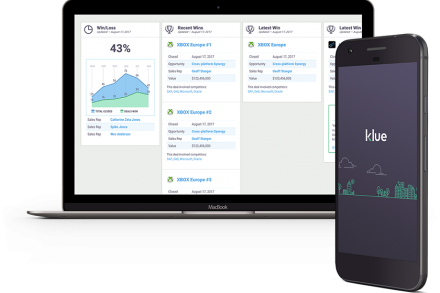 The company intends to use the funds to further the commercialization of its software. Led by Niraj Bhargava, CEO, Fluent.ai focuses on developing language-agnostic voice interface software for embedded devices and cloud, which learns the meaning of specific speech patterns and triggers actions accordingly. The company, which is now graduating from Montreal incubator, TandemLaunch, is leveraging proprietary IP originally developed within leading international research universities.